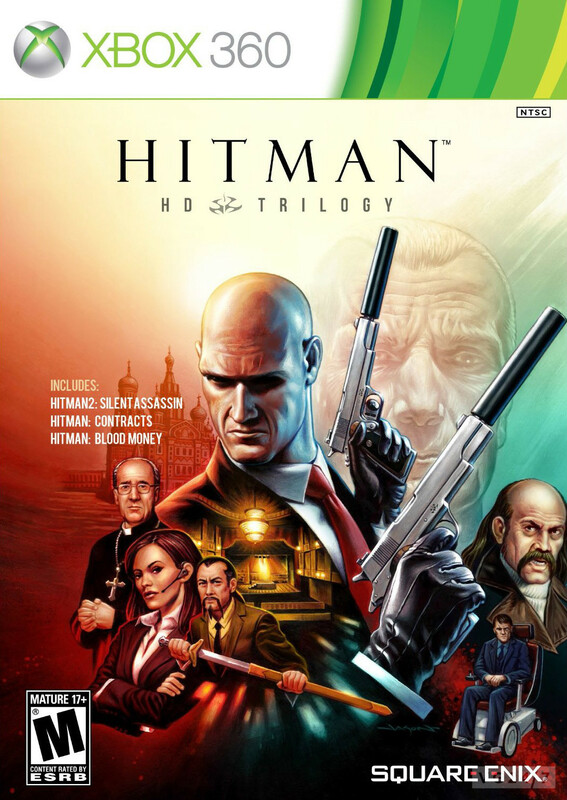 Listings for Hitman Trilogy HD and a Hitman Trilogy HD Premium Edition have surfaced on Amazon. 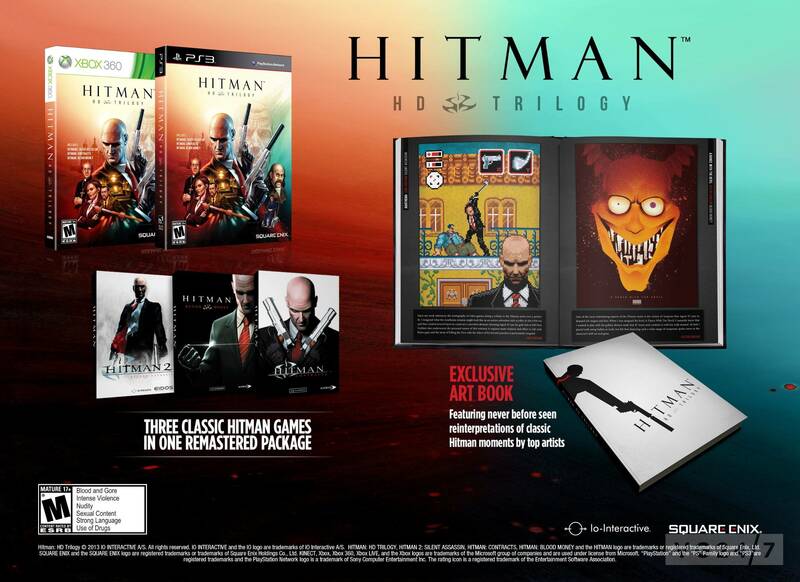 The listings, spotted by a NeoGAF user, show the packs containing Hitman Contracts, Hitman 2: Silent Assassin, and Hitman: Blood Money remastered in HD. It will run you $39.99 as well. Both are slated for release on January 29, 2013 for PS3 and Xbox 360, according to the online retailer.